Great opportunity as an investment property or winter get away!!! No rental restrictions and great rental history! This 3 bedroom, 2. 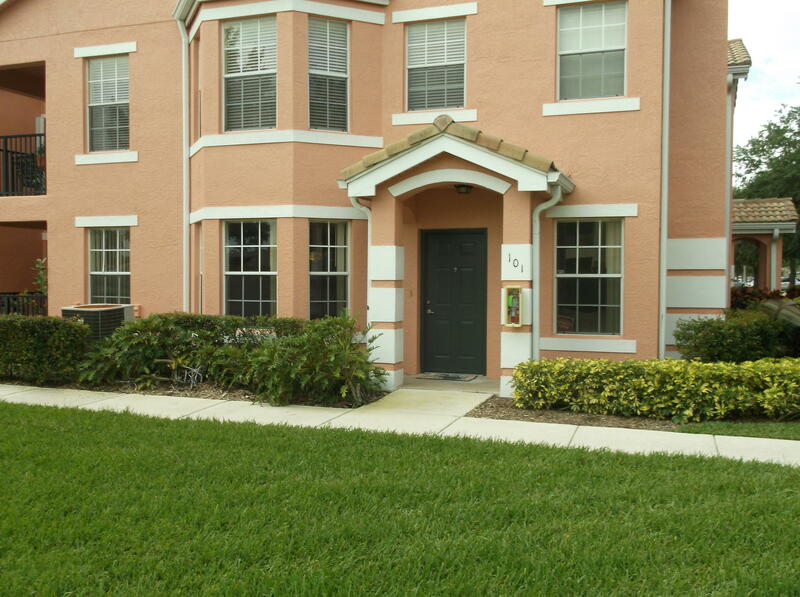 5 bath, town home has the master bedroom down, single car garage and screened, covered patio. Located on a quiet street, backing to a preserve in the castle pines neighborhood of pga village! Being offered fully furnished, turnkey! Newer a/c, hot water heater, washer & dryer. 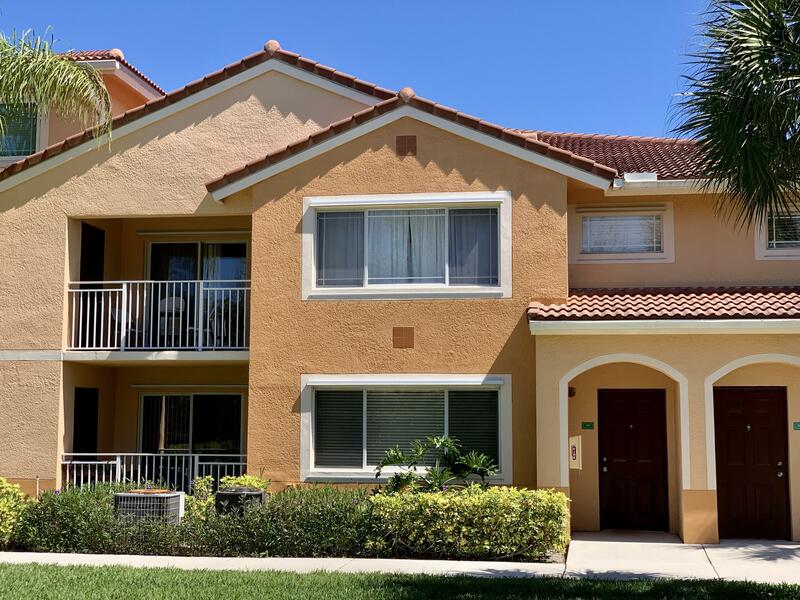 Close to the gate, close to the resort style pool and spa and just a short ride to the island club where there is another pool, fitness center, tennis, ball room, catering kitchen, fitness center, card rooms, art & crafts and lots of activities! Priced for a quick sale! First floor living space offers kitchen with large island and breakfast bar and opens to the main living space. Enjoy lake views from the master suite, which also features a dual sink vanity, glass enclosed shower and large walk-in closet. Two additional bedrooms, full bathroom and laundry room complete the second floor. Reduced $11,400. 00! Highly sought out 3/2/2 with a driveway is a rare commodity in the belmont! This condo has been upgraded with laminate flooring throughout, granite countertops in the kitchen and bathrooms, the kitchen cabinets were replaced a few years ago and the interior was recently painted. This property is move in ready! Enjoy the balcony view from the master bedroom which overlooks the lovely manicured common area and tennis courts. 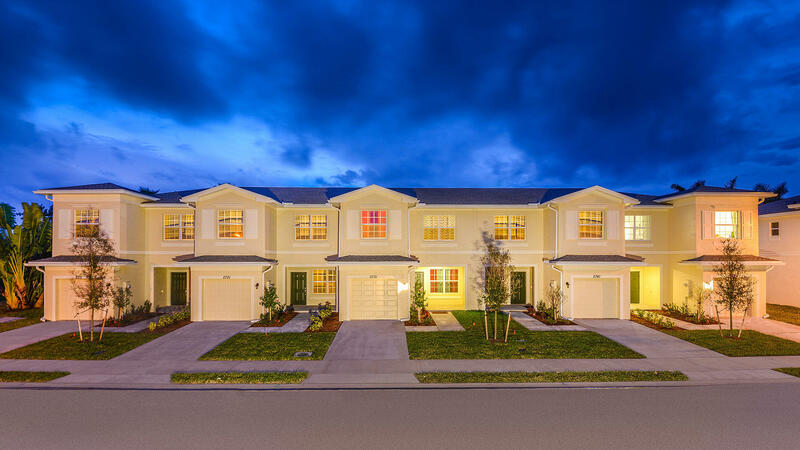 The belmont is a very popular community in the heart of st. Lucie west where restaurants, shopping, movies, medical facilities, the st. Lucie mets stadium, i-95 and the florida turnpike are just minutes away. The belmont offers a community clubhouse with a fitness center and a pool. Don't miss out on this gem, call for your showing appointment today! End unit!!! 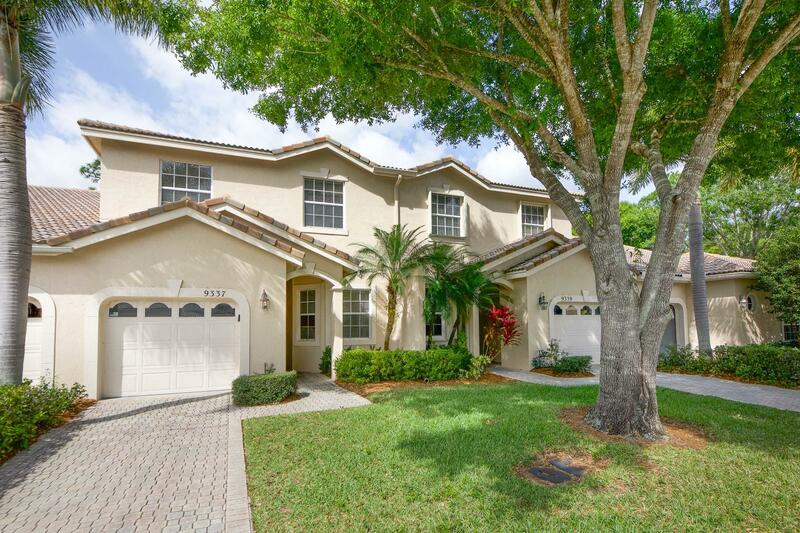 Enjoy this 3/2 in ''the club'' in the desirable saint lucie west area! 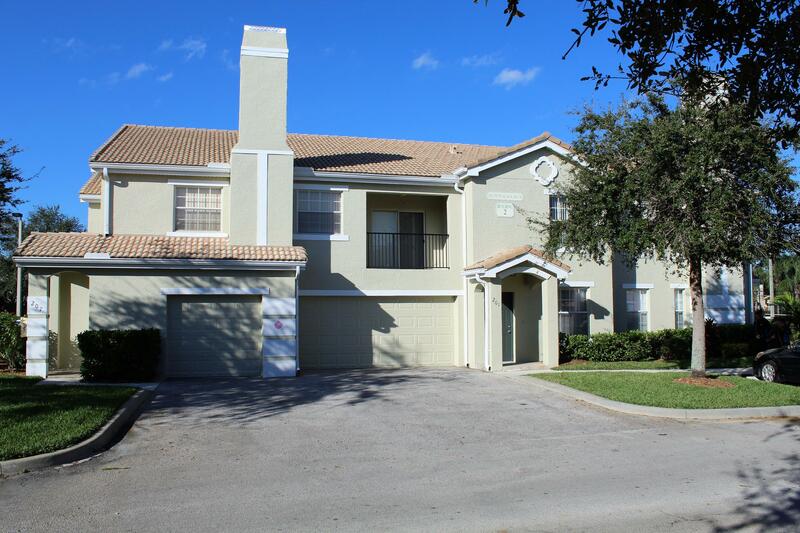 Close to i-95, restaurants, movie theater and shopping! Freshly painted, brand new carpet, new flat top stove and new dishwasher! 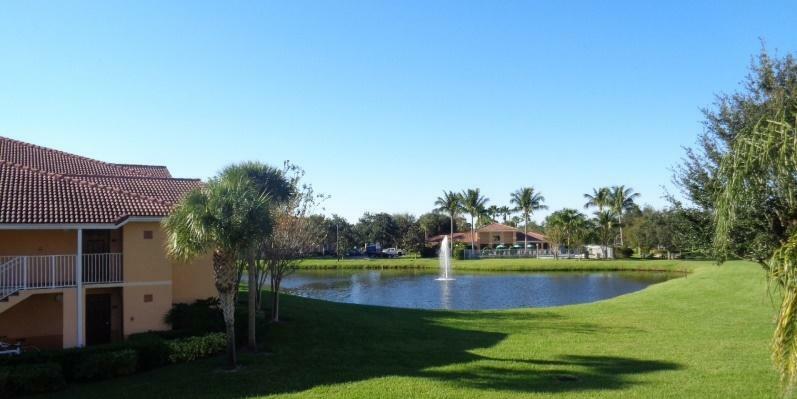 Get some fresh air and sit on your balcony and enjoy the pond view!